There is a perception that digital x-rays are bad for you. Yes, cancer is on the rise. Yes, certain doses of radiation are bad for you. And yes, dental x-rays are recommended about 1-2 times per year. But….did you know that the amount of radiation that you are exposed to in digital x-rays in a dental office are LESS than the amount you are exposed to when outside in the sun for the day! 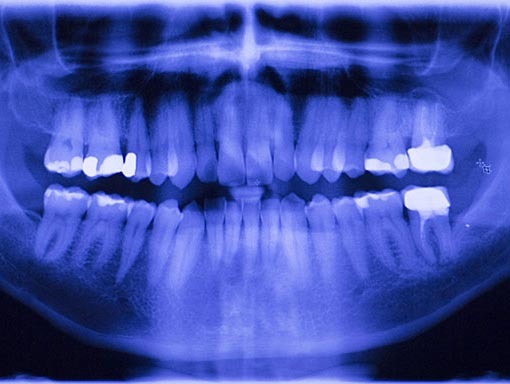 When using digital x-rays in a dental office, there are certain safety precautions that medical professionals take to minimize radiation (like wearing a lead coat, angling the x-ray correctly, and minimizing them). Plus, keeping up with technology is also CRITICAL. Each year, the new x-ray machines decrease the amount of radiation that they expose…so it is minimal!